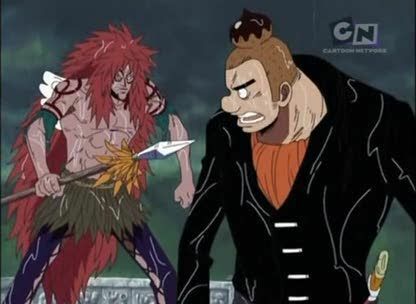 Stream anime episodes online for free, Watch One piece Episode 187 English version online and free episodes. Anime Episode guide One piece Episode 187 English dubbed Lead by a Bell’s Sound! Tale of the Great Warrior and the Explorer! The history of Norland and Calgara is told, as a flashback from Wyper.